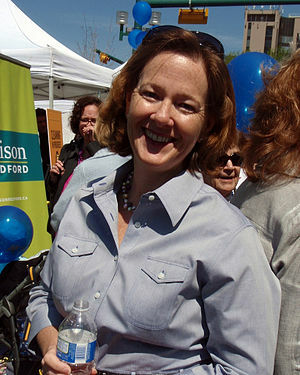 This entry was posted in Alberta Politics, Canadian Politics, Environment and tagged Alison Redford, bitumen, climate change, Conservative Party, global warming, Keystone, NDP, oil sands, patriotism, pipelines, tar sands, Thomas Mulcair by David Taub Bancroft. Bookmark the permalink. Thanks, Sandra. I sometimes wonder if anarcho-primitivism is the only way to halt ecological destruction, but I’m trying to hold out hope for an easier way. I grew up in the US during Vietnam and I had a very young third-grade teacher. She asked us once what “patriotism” means and we answered various things about believing in our country etc. Then she said something that has stuck with me all these years, she said “couldn’t patriotism mean sometime disagreeing with what your country is doing?” I didn’t realize it at the time but she was obviously talking about her own opposition to the events in Indo-China. But as important as that eight-year-old revelation was to me, I now believe that we would simply be better off dispensing with the discourse of “patriotism” altogether. Every nation has its positive and negative attributes, and patriotism can sometimes be a useful political strategy, but the time has come to transcend such notions as patriotism and start talking about genuine global unity. Patriotism and nationalism are just too convient for the Alison Redfords of the world and we need to move beyond them.